Looking to lose weight? Want to spend more time with friends and family? Trying to save money? Do these resolutions sound familiar? See how HASTE has put a new spin on the 10 most popular New Year’s resolutions. You’ll be amazed at how active and sustainable transportation can help achieve your New Year’s resolutions this year. Over the next month stay tuned as we post active and fun travel solutionsto common new year’s resolutions.Counting down from 10, here we go with the first 3. 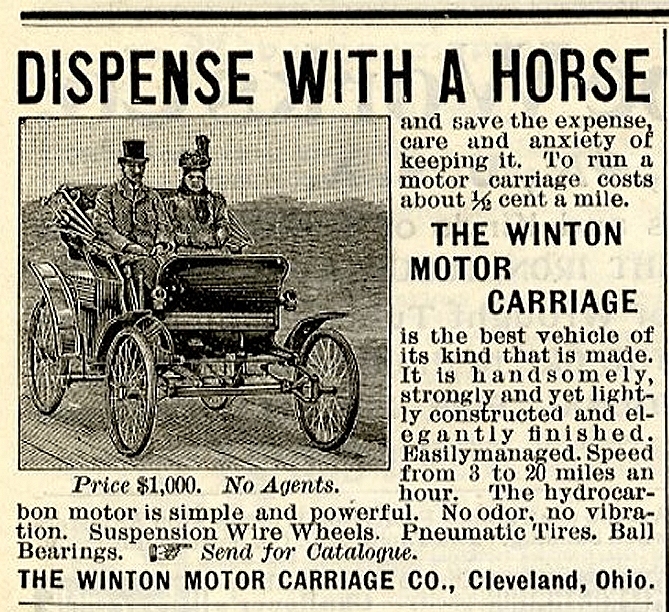 Learn to let go of the past – Just as we have moved from horse to engine, it’s now time to “Dispense of the Motor Vehicle” (if only for every day local travel). In 2012 try to let go of traditional driving habits and join the active transportation future! Walking and biking are two of the oldest and most efficient forms of self-propelled transportation. Maybe we shouldn’t be letting go of the past after all? Help Others – Be a role model at your school and in the community and inspire others by walking the walk or biking the talk! Find helpful resources on HASTE’s website for ways to encourage active transportation initiatives at your school! Manage Stress – Driving can be a very stressful activity. You can alleviate that stress by leaving the car at home and walking or biking to your destination. Fresh air and a dose of physical activity makes you feel good and contributes to a healthy head and heart.